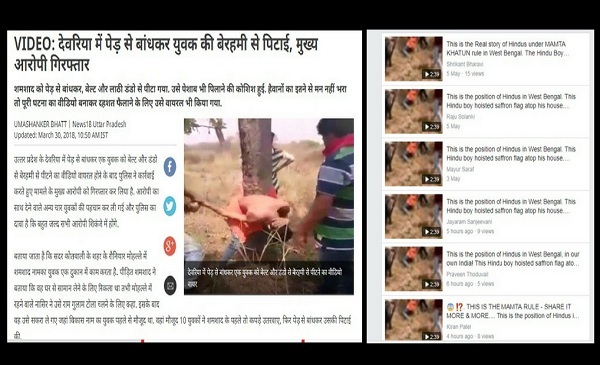 A gruesome video from Uttar Pradesh is recycled on social media with a fake narrative. 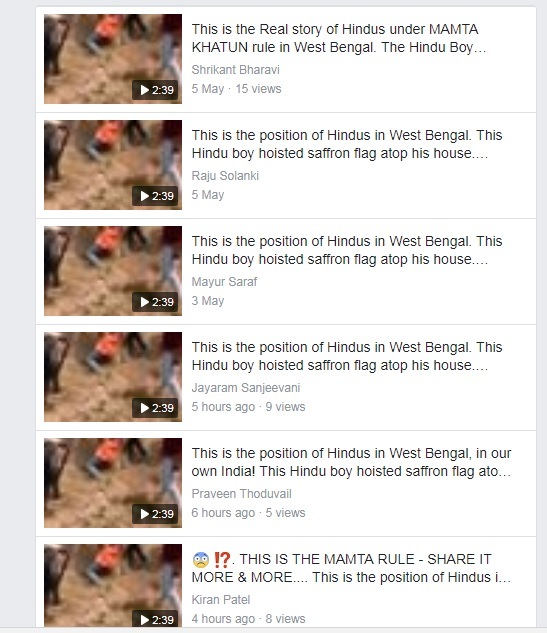 CLAIM: A Hindu youth was brutally beaten for hoisting a saffron flag atop his house in West Bengal. 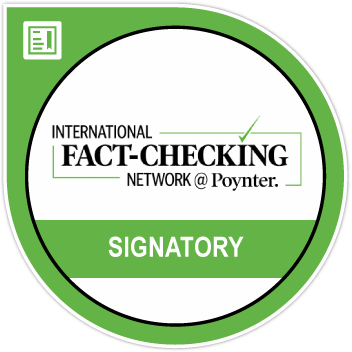 FACT: The incident took place in Deoria, Uttar Pradesh in March this year and is not related to any communal dispute. 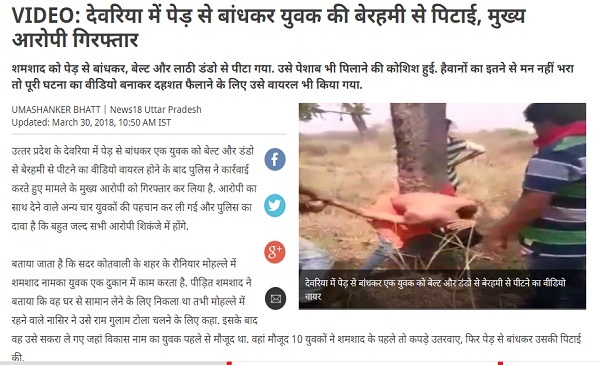 A video from Uttar Pradesh showing a group of men brutally thrash a man tied to a tree is being shared on WhatsApp and social media with the false context that a Hindu youth was beaten in West Bengal for hoisting a saffron flag atop his house. The video shows a group of 5-6 men viciously beat a man tied to a tree with sticks and belts while a few bystanders record the gruesome violence on their cellphones. Screenshot of the video shared with a fake message on Facebook. Shamshad had loaned Rs. 1500 to Nasir a few months ago, which the latter had not returned, according to news reports. The duo bickered over the issue with Shamshad even hitting Nasir. However, Nasir avenged the beating by luring Shamshad to a deserted field, where he and his friends then assaulted Shamshad. 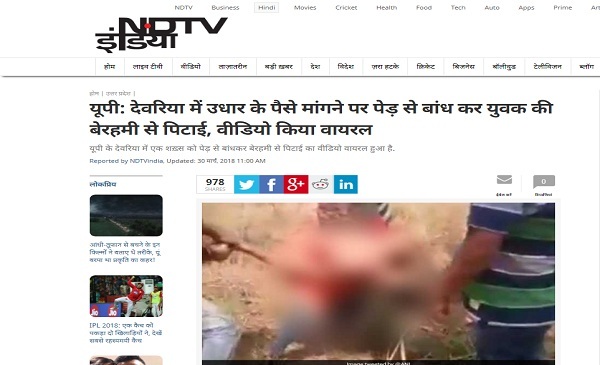 The incident was mainly covered by Hindi news outlets such as Amar Ujala, News 18 Hindi, Khabar NDTV at the time.